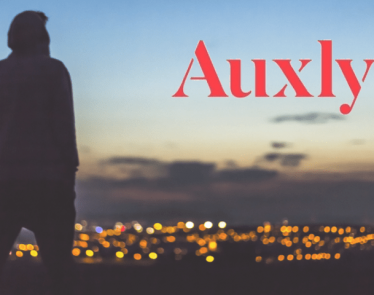 Auxly Stock Underperforms Broader Rally | What Next? HomeCannabis SectorsInvesting & FinanceAuxly Stock Underperforms Broader Rally: What Next? 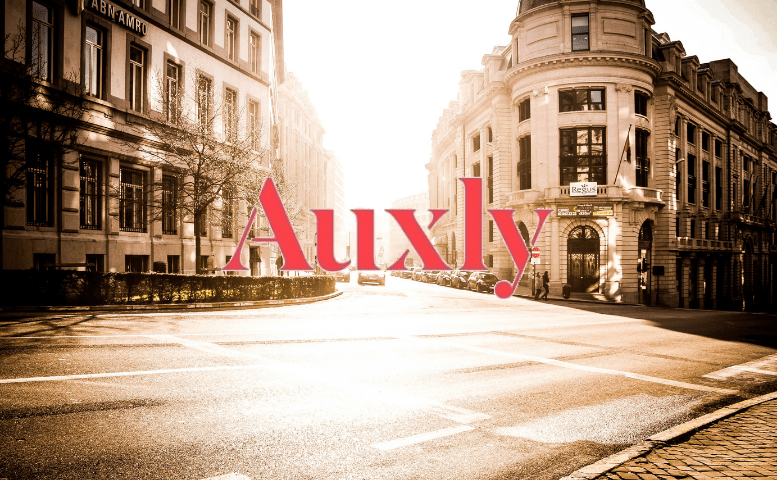 Auxly stock has struggled since reporting a wider than expected net loss for the full year ended December 31st, 2018. It was a net loss of -$66,988 or $0.14 a share, compared to a net loss of -$18,177 for FY 2017. That big a loss appears to have spooked investors. Auxly Cannabis Group Inc. (TSXV:XLY) (OTCQX:CBWTF) has found its upside action significantly limited, even when the broader cannabis sector is turning bullish. 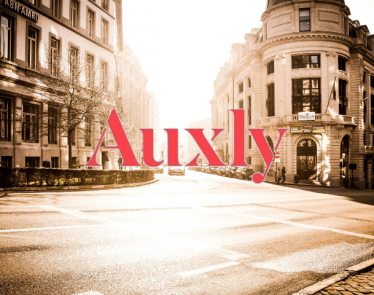 Despite underperforming on the earnings front, Auxly’s revenue growth was actually positive. The company ended up with revenues of $537,000 in 2018, up from zero as of the end of 2017. 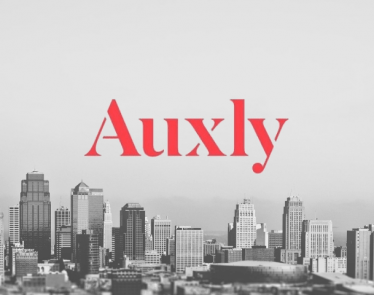 Auxly Cannabis Group has since set sights on acquisitions as well as strategic partnerships as it looks to safeguard its future in the multi-billion dollar cannabis industry. The company has since spent $15 million to acquire Uruguay’s Inverell, as it looks it become the largest cannabidiol producer. With the acquisition, the company expands its footprint into South America in pursuit of untapped cannabis opportunities. 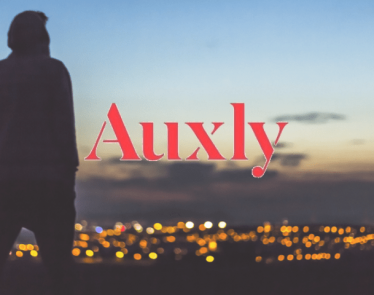 In Canada, Auxly has also received a significant boost from its wholly-owned subsidiary securing a cultivation and processing license from Health Canada. With the new license, the subsidiary can now commence cannabis cultivation and processing at a 27,700 square foot facility in Kernville. 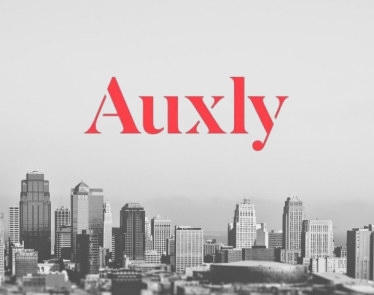 Auxly stock sentiments also inched higher on the company inking an agreement to exclusively produce and distribute Dixie cannabis products for sale in Canada. The production is poised to strengthen the company’s product line and in the process create reliable streams of revenues on the sale front. A strategic partnership with Curative Cannabis inked early in the year should go a long way in strengthening Auxly’s cannabis production capacity. The two have already signed a long-term cannabis purchase and sales agreement. 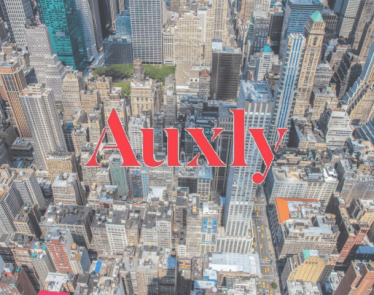 Amidst a string of positive developments, Auxly stock has struggled for direction depicted by wild swings since the start of the year. It remains to be seen if any of these recent developments will strengthen Auxly stock’s market sentiments as business continues to pick up. Auxly stock is only up by a bit so far 2019. However, the stock has almost recovered 20% from its early April low of $0.58 USD. CBWTF stock has been under pressure recently following Auxly Cannabis Group’s (TSXV:XLY) (OTCQX:CBWTF) fourth-quarter results. CBWTF stock has corrected over 20% in the past week from a high of $0.76 USD. CBWTF Stock: Auxly Climbs a Needed 15%, Is More to Come? 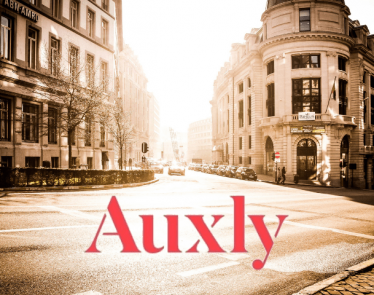 Auxly stock is currently selling for $0.73 CAD on the TSXV. The current price is down 1.35%, continuing a trend that has kept Auxly Cannabis Group (TSXV:XLY) (OTCQX:CBWTF) down since February kicked off. CBWTF Stock: Will Auxly Cannabis Group Maintain January’s Gains? Auxly Cannabis Group (OTCQX:CBWTF) (TSXV:XLY) has been paring some heavy losses that it made in December. Following an industry wide-trend, CBWTF stock is climbing back up the charts, currently selling for $0.73 USD.